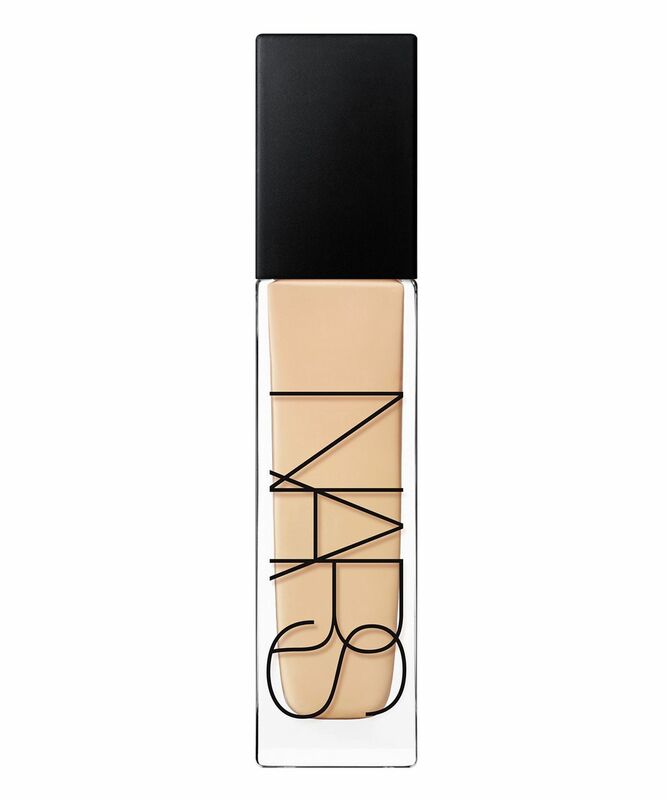 Ask any beauty buff to name their most coveted complexion products and, chances are, NARS will be high up on the list – especially when it comes to Natural Radiant Longwear Foundation. (Somehow!) achieving light-as-air yet full luminous wear, this perfectly balanced, buildable, breathable and fade-resistant formula offers medium-to-full coverage – it’s perfect for normal, combination and oily skin types. Enhanced with specialised skin-matching technology and available in 34 versatile shades, you’ll be able to find the perfect hue to match and flatter your skin tone. For a nourishing bonus, the formula is enriched with raspberry, apple and watermelon extracts, supporting skin’s elastic fibres to smooth improve skin’s texture over time for optimal radiance. I really wanted to love this foundation and I tried different ways to use it, I even applied primer. It applies really well and your skin looks amazing in the beginning, but then my skin looked so bad and caked. Plus it made me break out terribly and I never had any pimples after my teenage years. I am 27 now. So please ladies get a tester first and then buy the foundation. It's money wasted. This was definitely better than I had expected. Personally I have dry skin and this foundation really left a natural coat that, which isn't cake-y. Definitely recommend if your looking for something new but i feel as if there are better foundations out there. Have a love hate relationship with this foundation, looks super flawless on and it's good coverage. The only downfall is it transfers a lot, would still recommend though. My skin type is combination and this foundation is honestly a game-changer. I tend to get dry patches on my cheeks but this foundation is my go to. Leaves my skin looking radiant, smooth and flawless every time I wear it! I'd suggest perhaps not putting too many layers on as then it's less likely to cling to dry patches but it's pretty full coverage anyway! You don't need more than 2 pumps realistically. Buying my second lot as soon as I'm paid I need it in my life! I have dry skin, and this foundation is heaven! The finish is amazing! It sits perfectly on the skin, and the other products blend like heaven on the top of it! Totally in love with this product! After watching many MUAs using natural radiant foundation I thought to give it a try & picked up Syracuse and oh God! Trust me it sits very well on my skin making it look like SECOND SKIN!! Best purchase ever made! I can&#8217;t go back after this. So I chose this as a birthday gift and I was expecting it to be good because well just look at the reviews and it is incredible. I have combination skin and get breakouts often, I like something that will last but gives good coverage and doesn’t dry out my skin and this just works. It doesn’t matter what primer or concealer I wear it just is a dream. 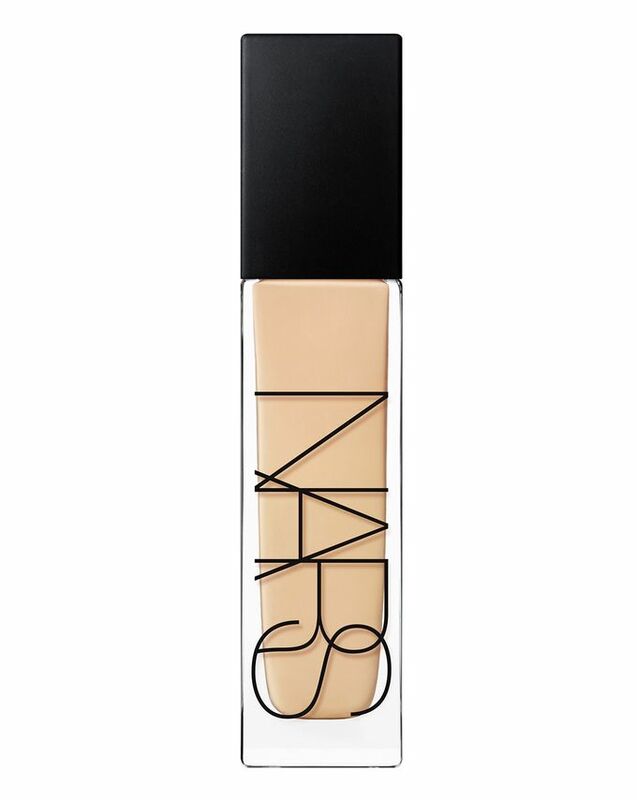 I also wear cream contour which blends really nicely with this unlike some foundations. The price makes me want to scream because my favourite foundation before this was only £5 but when it performs this well it is defiantly worth it. 100% recommend. Smashing goes on great skin feels soft smooth like velvet, covers well. This foundation is by far THE best foundation I have ever used. A beautiful dewy finish, but not so much that it looks oily. I use this with Huda Beauty baking powder and it is my dream combo. Best foundation for any skin types!! Must have. This foundation is the only one to successfully cover my freckles whilst still looking glowy and skin like. I have oily skin but still, like to look fresh and a little bit dewy and this product works wonders at giving me a dewy finish without making me look oily or making me more oily through the day. I swear by this foundation and will continue to purchase it over and over again. I have tried a ton of foundations and have finally settled on this one. It is easy to apply, without streaking, giving a covered and semi-matte look. My skin looks plump and even. A couple small pumps covers my whole face for a full coverage look. I feel like you get a lot of product for the value, especially when compared with other products of a similar value-range. Obsessed! Really like this foundation gives a nice full coverage with a semi matte finish. Not really a dewy glow. Have to use a fair amount of product to cover the whole face though. Lasts most of the day and I like how it looks. I love this foundation, it's very dewy and my skin looks perfect all day the colour Stromboli matches my tan perfectly which is what I wanted it for. Only issue is I have to use quite a few pumps to cover my face but I do like a full look. It is actually such a good foundation. Good but it transfers a lot. I will not buy it again. This is one of those cases when the foundation looks divine after application, and after two hours it looks very worn in. Sinks into the skin, It is unflattering on the face, and flows into wrinkles, even on clean skin without cream and primer. I have been a firm Bare Minerals foundation lover for over 10 years and have not been tempted to try a liquid foundation due to my pitted scars my acne left me on my cheeks as a teen. But I thought I'd take a risk watching Manny MUA's review on the foundation I thought it looked amazing on his textured skin. I am shocked how light the consistency is for such a pigmented foundation. I have fair neutral, normal/combination skin and went for the colour Mont Blanc, which is a close match, bit too pink for neutral skin. (NARS needs another shade that's MB and Gobi mixed.) The application is so quick using my beauty sponge, my skin looks airbrushed even with my scars and freckles, and lasts a good 12+ hours if you set it right. (I'll apply the foundation and Tarte ST, CT powder, Morphe setting spray, then another light dusting of the CT powder, do the rest of my make up, setting spray again and another dusting of the CT powder. It sounds a bit fiddly but trust me, it will stay and look flawless for over 12 hours!) I love my second skin, it really does exactly what it says on the bottle. My only criticism is you have to use 3 - 5 pumps for the medium - full coverage. This foundation leaves me speechless. I’ve had trouble with foundations throughout the years due to sensitive skin and pigmentation. However, this particular foundation tops them all. Long lasting, makes the skin look glowy and flawless... I’m always getting compliments from everyone. Couldn’t recommend this enough. Best foundation I have ever brought! Was hesitant to buy this as I have acne and oily prone skin.. and I always have had the Estée Lauder double wear however... THIS IS THE BEST! Yes it’s not exactly the most full coverage but it makes my skin look flawless and radiant whilst covering my skin without making my face look cakey like most foundations have done.. 100% worth the buy. This foundation is well renowned for being one of the best foundations there is on the market. I have large visible holes that look like the moons crater and this foundation managed to hide them. All of them. I love it and truly the only foundation that has worked so far. Worth the price and will purchase again. What a beautiful product it is. Great colour selection and colours are very true to description, I have found my perfect summer match in Vallauris - warm enough for a cool toned foundation that does not make me look grey/sick, stunning. Also very little goes a long way, applies extremely easy on the skin (preferred with a Kabuki brush), gives the most beautiful skin like radiant finish and last long on my oily skin! I have 2 shades already and will keep on repurchasing. My go-to if I want to look put together but not full on coverage. In love!